MPC Properties, one of the largest investors in Southeast Europe, is investing 250 million euros in new development projects, all located in Belgrade, the capital of Serbia. With more than 30 projects that have been established since the company foundation, MPC Properties believes that this is an ideal moment to add further 51,000 sq m of GLA to its office portfolio. Belgrade’s market is hungry for modern office space and the overall market vacancy of 5% speaks for itself. Total stock of office space in the city is still significantly lower than in other capitals within the region. Primarily dedicated to investing and managing real estate with the crucial aim to increase value through active initiatives, MPC Properties’ development strategy defines new standards. When it comes to design and construction technologies and complying with green building standards, it delivers an efficient and sustainable portfolio. The MPC portfolio primarily consists of office and retail assets, including the UŠĆE Shopping Center (the most visited and best preforming shopping center in the region), Ušće Tower One (the business symbol of Belgrade), Navigator Business Center (a modern, A-class office complex of with LEED certification), the Shoppi Retail parks (a modern retail chain in Serbia), and many others. MPC Properties has started developing two new strategic office projects this year – Ušće Tower Two and Navigator Business Center II whose openings are planned for Q1 2020. Ušće Tower Two is a modern, luxury office building, offering A+ class business space on 22 floors, with 23,200 sq m of GLA. Along with the new tower, MPC Properties is developing a two-level underground garage with 750 parking lots aiming to cover parking needs of both towers. 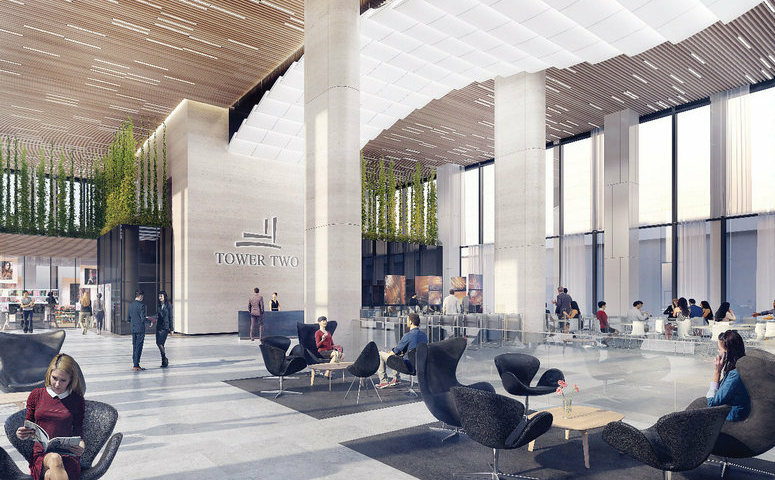 Built next to the existing Ušće Tower One, Tower Two will redefine the concept of premium business space in Belgrade and set completely new standards. Located in the most prestigious part of the city, in the heart of the New Belgrade’s business district right at the confluence of Sava and Danube rivers, it offers easy access for all kinds of the traffic. The building is designed in accordance with green building standards and will apply for a BREEAM excellent certification. 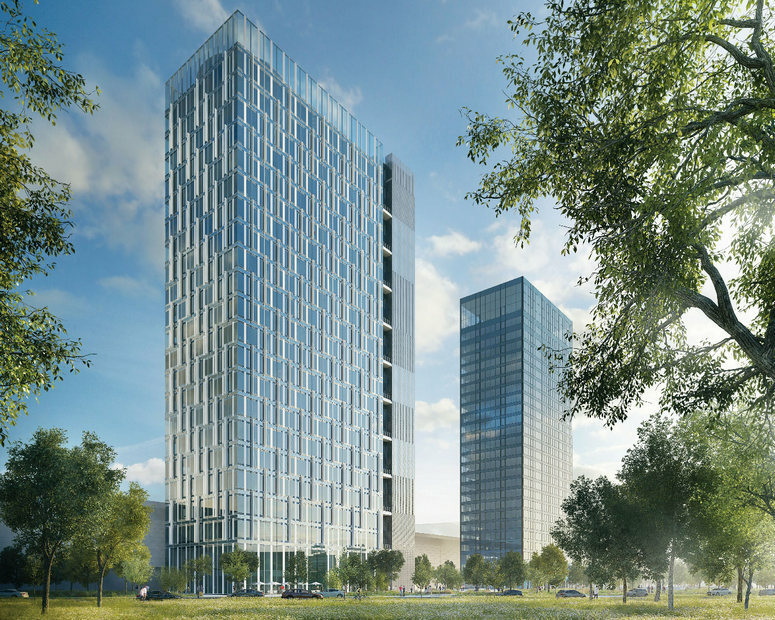 Ušće Tower Two will be “the breathing building” with decentralized natural ventilation integrated in the façade and streaming fresh air at the touch of the button. Aside from the highest quality work space with flexible rental areas on each floor, Tower Two offers additional facilities and amazing surroundings, perfectly complementing the existing buildings, Ušće Tower One and the UŠĆE Shopping Center. Navigator Business Center II is located in New Belgrade’s prime business zone, easily accessible from the city center, the airport and other parts of the city by all types of traffic. It will add 27,000 sq m of GLA on 8 floors along with 500 parking lots on three underground garage levels. 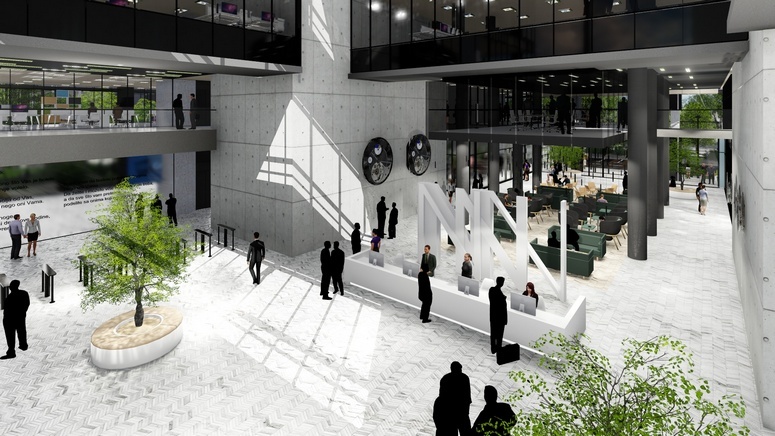 With its floor spaces exceeding 3,000 sq m it will be unique on the Belgrade’s office market. 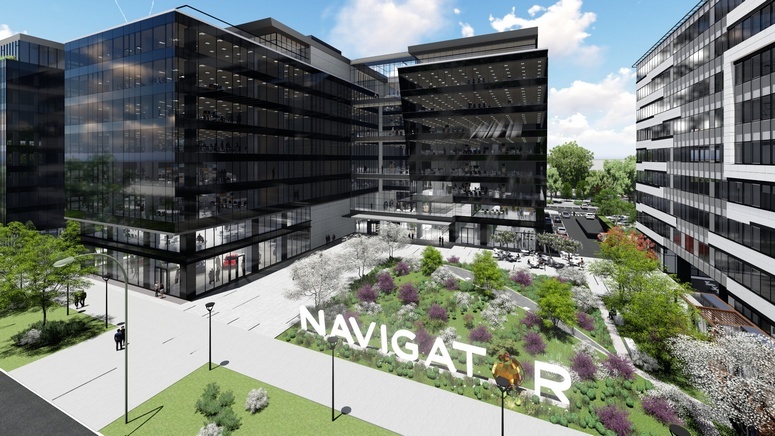 With the opening of Navigator II, the total “Navigator” complex will accommodate 45,000 sq m of modern office space. The building is meets the highest standards of modern business and will be constructed in accordance with LEED Gold standards. Navigator Business Center II guarantees will fulfill any business demands due to its tailor-made space options, top-quality work environment with perfect microclimate, abundant natural light, and all necessary amenities for productive workdays. With a stable political environment, legislation constantly improving through the EU accession process, and the highest volume of foreign direct investments in the region, Serbia is the biggest contributor to the development of the entire region. Its strategic location, great infrastructure, as well as great human potential speaks for this market and its potential as a market of the future.